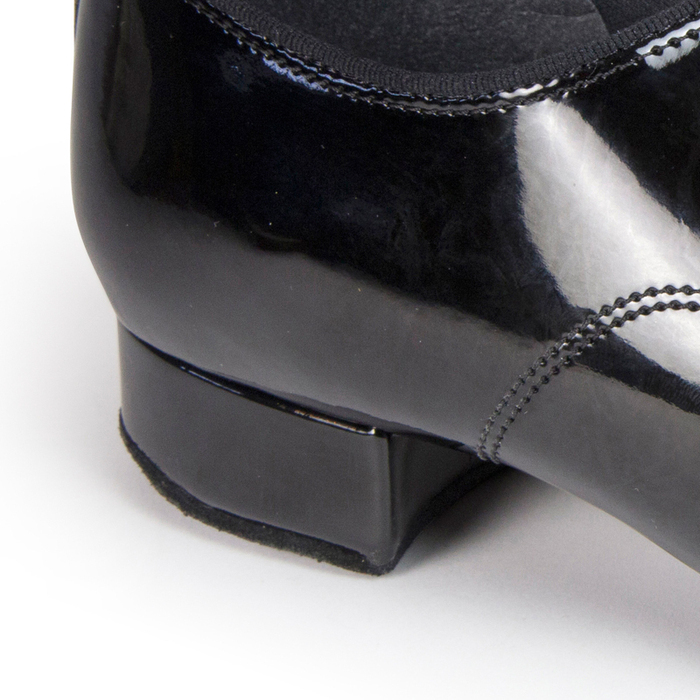 The &apos;Contra Air&apos; is an adaption of the world&apos;s top Men’s Standard Ballroom shoe, the &apos;Contra&apos;. It’s the first Split-Sole Standard shoe out there and is engineered under the guidance of the world’s top Professionals and Amateurs. 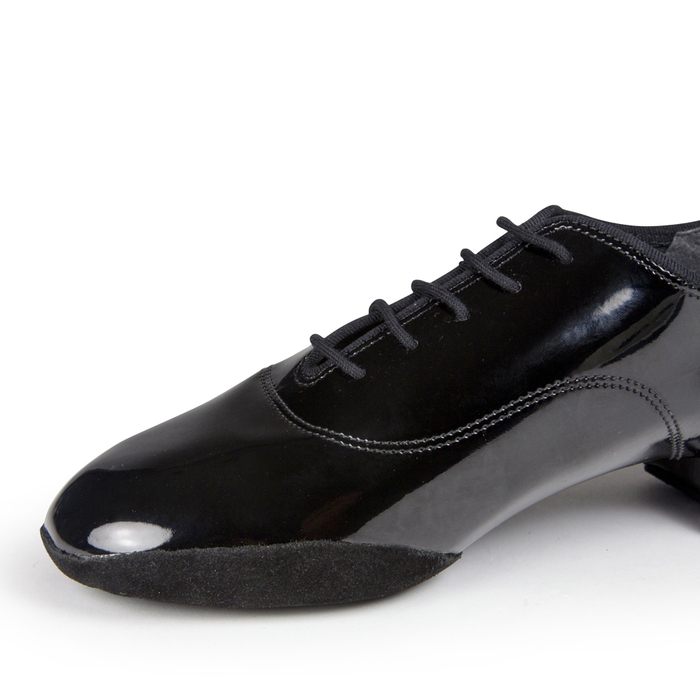 The &apos;Contra Air&apos; is a line of shoes used for testing at the Blackpool Dance Festival 2014, and this style features additional air holes to the sole for added ventilation. The design also features a new lip design which protects the undersole on the inside of the foot, and smoothens the drag of the inside of the foot creating enhanced visuals and transitions. This shoe is pictured on the 1” heel and is available in Regular and Wide in our sale. 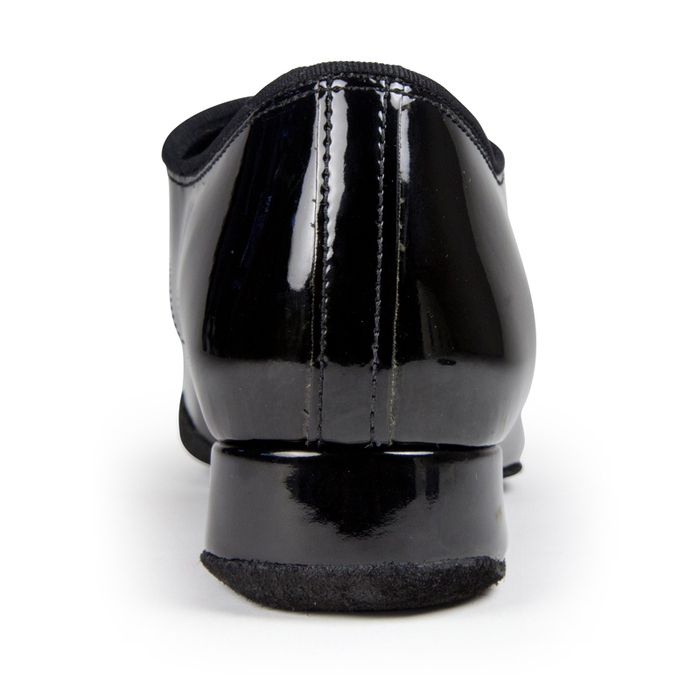 We stock this design in our sale on the 1" heel in our Regular & Wide fit only. 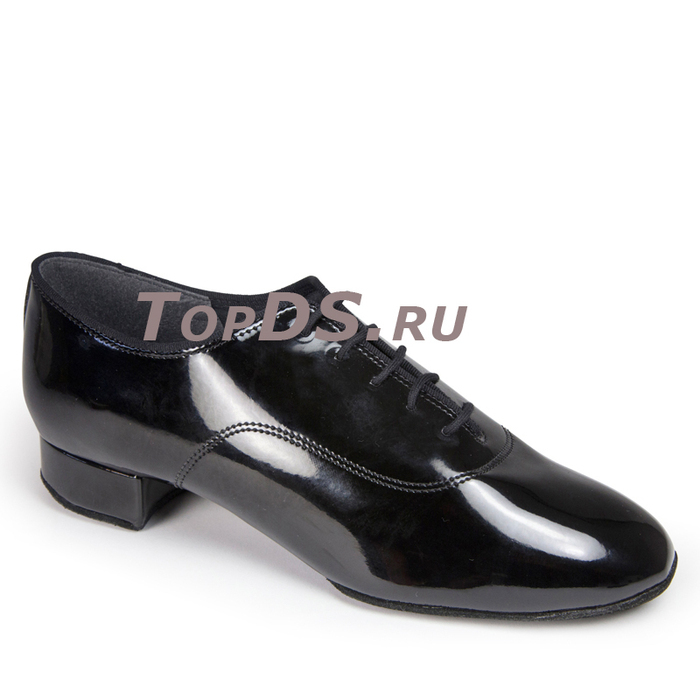 There is limited stock available and orders can be shipped within one working day.